Benchmark College is a Registered Training Organisation endorsed by the Australian Skills Quality Authority (ASQA). 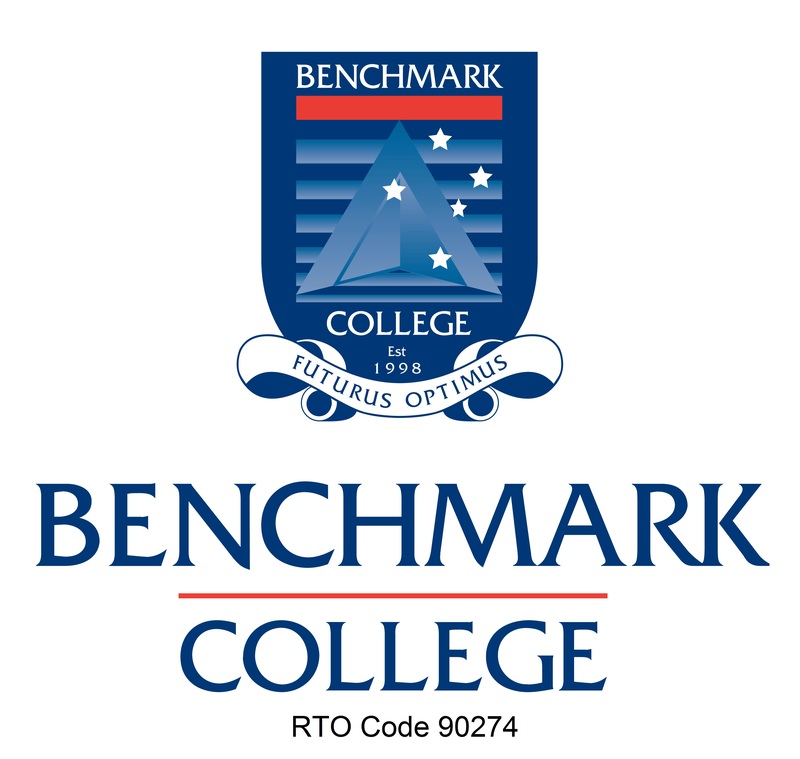 Established in 1998 and part of the Academies Australasia group, Benchmark College operates primarily throughout NSW with campuses in Penrith and Sydney CBD. We also deliver training on the Central Coast and in Newcastle. At Benchmark College, we see learning as a life long journey and a pathway for change and growth. Our aim is to have students at the centre of our service delivery and as such we are committed to providing you with learning support throughout your training. Our delivery methods include classroom training and traineeships (on-the-job-training). Call or email us and we can provide you with further information. At Benchmark College you’ll enjoy lots of benefits, like world class training and the opportunity for career advancement.